Y. Dot Youth Docent Tours in Harlem [Weekends]. The Y. 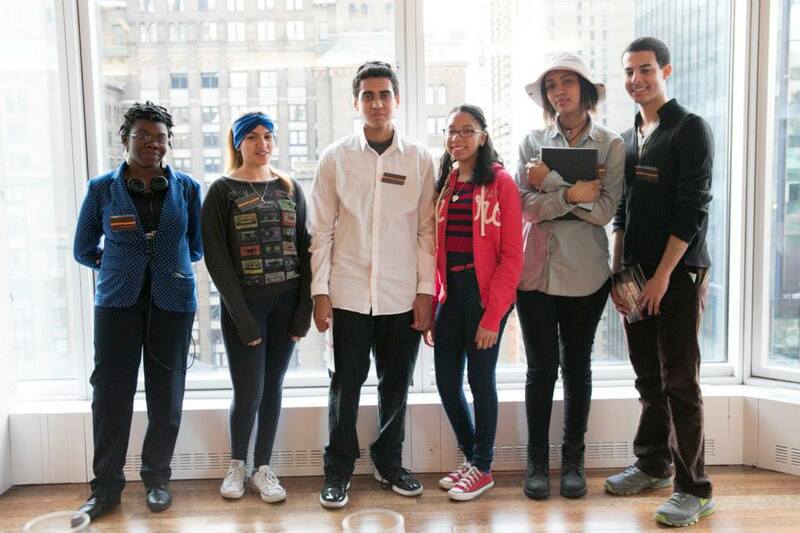 Dot Youth Docent Program is funded by the Pinkerton Foundation and the NYC Department of Cultural Affairs.